Culture, language and history — the self-determination of Inuit — all play a role in overall mental health. 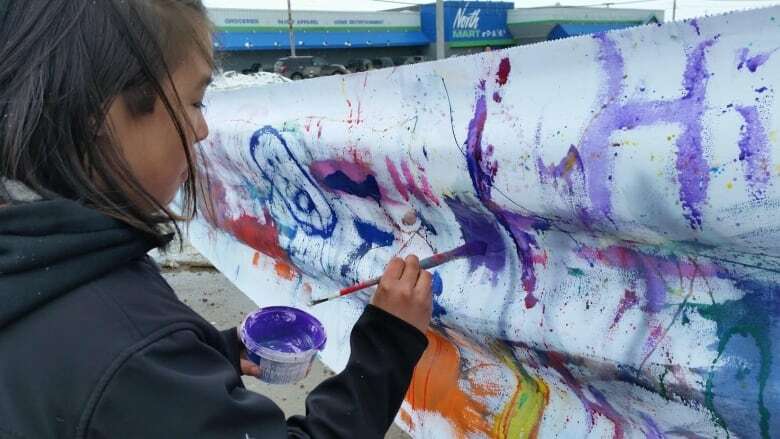 For that reason, we need to foster a stronger connection to these elements in our youth in order to combat the teen suicide crisis that has ravaged many Inuit communities. When people die by suicide, they leave a less rich world for all of us who are living in it. When I think of my friends and loved ones who have died, I know first and foremost that the world is not as bright a place as it could have been with them in it. They are people with whom I would have shared success and failure, people who would have challenged me to understand the world in a more complete way and people who would have enriched my life with love and kindness. It makes me incredibly sad to think of this, but gives me resolve in the Inuit community's work to prevent suicide. Inuit society is built just as much on the ice and on the ocean as it is on the land, and this has impacted everything in our lives since time immemorial. Although colonizing forces happened at different times in Inuit Nunangat, it was around the end of the Second World War as part of Canada's claim on Arctic sovereignty that many communities were established through government relocation, force or coercion. Often, Inuit were threatened with being cut off from basic social services if they didn't move into communities or didn't send their children to residential schools. That legacy has produced communities still struggling to overcome the colonial past, with inadequate infrastructure and housing to support our growing population. Rates of death by suicide among Inuit increased sharply in the 1970s following imposed changes to our way of life. To understand suicide among Inuit, you need to understand historical trauma. Parents didn't usually talk about the suffering they endured in the 1950s and 1960s; their children suffered as a result of their parents' experiences, which perpetuates hurt to the next generation. We are only starting to do a better job talking about the impacts of colonialism, and open communication is an important first step in addressing suicidal ideation among our people. The rate of death by suicide among Inuit is roughly 11 times the Canadian average, but ranges widely across Inuit Nunangat, from five to 25 times higher than the national rate. The total Canadian average of death by suicide is roughly 10 per 100,000 deaths; the Inuit region of Nunatsiavutin the northeast of Labrador has the highest rate of death by suicide with over 275 per 100,000. 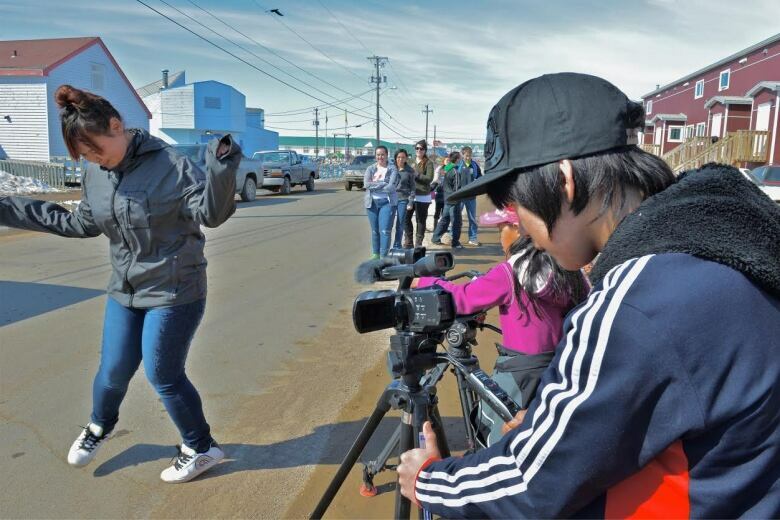 Work is underway to reduce the suicide rates in Inuit Nunangat. Through our National Inuit Suicide Prevention Strategy, we have developed a holistic model of protecting our people — particularly our youth. We have six priority areas in our strategy: create social equity, ensure cultural continuity, nurture healthy children, resolve historical grief and trauma, mobilize our knowledge and establish a continuum of care in mental health. If you look at the difference between Inuit and non-Inuit, the numbers tell a troubling story. Thirty-nine per cent of Inuit live in overcrowded homes compared to four percent of non-Inuit. Twenty-nine per cent of our people between the ages of 25 and 64 have high school diplomas in relation to 85 per cent of all Canadians. Seventy per cent of our households are food insecure in relation to eight per cent of all Canadian households. What kinds of messages do these statistics tell our people, especially our youth? It is not right that any Inuk child grows up in a paradigm where they see themselves as somehow unworthy of the services that others in Canada are granted. Culture, language and history – the self-determination of Inuit – all play a role in our overall mental health. For that reason, we need to connect our youth to these activities in the most fundamental ways possible. We need to ensure, when we think about what we want our children to know by the time they are 18, that they are coming out of high school with skills necessary to be proud Inuit, to know their culture and the language and to have a foundation they can use anywhere they choose to go. We need to invest in early childhood development. We know that we can cultivate coping skills in children that can act as protective factors against poor mental health for the rest of their lives. Resilience is something that can be learned. We can combat the challenges of social inequity by creating platforms and programs that allow our children to learn how to be resilient. We need to ensure a continuum of mental wellness services for Inuit. This is something that we are advocating for at the national level, and there is already leadership in our communities who are working to create Inuit-specific services related to suicide in the areas of prevention, intervention and aftercare. Within our current mental health system, people often don't get the services they need in the time that they need them. We need to heal and resolve intergenerational trauma and historical trauma. People who are hurting in our society should have safe spaces in order to reconcile and rebuild. We need to mobilize our knowledge and resilience to effectively reduce suicide. We need to share our best practices, the work that has already been done, we need to promote awareness and talk about mental wellness in a united way. If I could say one thing to our Inuit youth, it would be that you matter. The love that we have for you and your well-being is at the heart of all of the work we do. We can build a better society together, and can provide for those most in need. 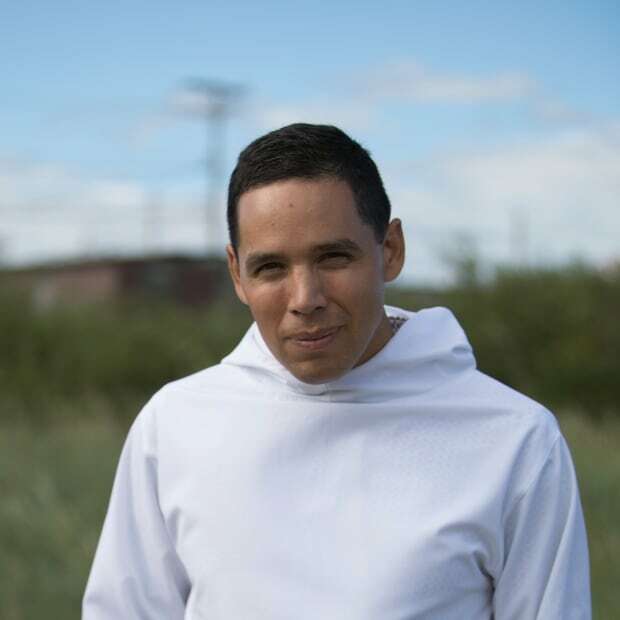 Natan Obed is the president of Inuit Tapiriit Kanatami, the national organization representing Canada’s 60,000 Inuit. He is originally from Nain, Nunatsiavut, and currently lives in Ottawa. He has devoted his entire professional career to working with Inuit representational organizations to improve the wellbeing of Inuit in Canada.